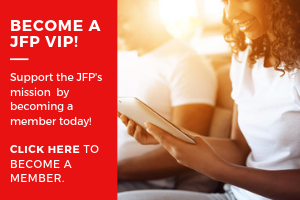 Why Write for the JFP? The Laurel Leader-Call plans to close this week. The paper announced that this Thursday's edition will be the last for the newspaper, which celebrated its 100th birthday last year. As a dozen experienced journalists at The Clarion-Ledger weigh the pros and cons of taking an early retirement, the daily newspaper's parent company wants to start charging for online content. Cable-television networks such as Nickelodeon and the Discovery Channel should serve as economic models for public broadcasting, Gov. Haley Barbour quipped recently.